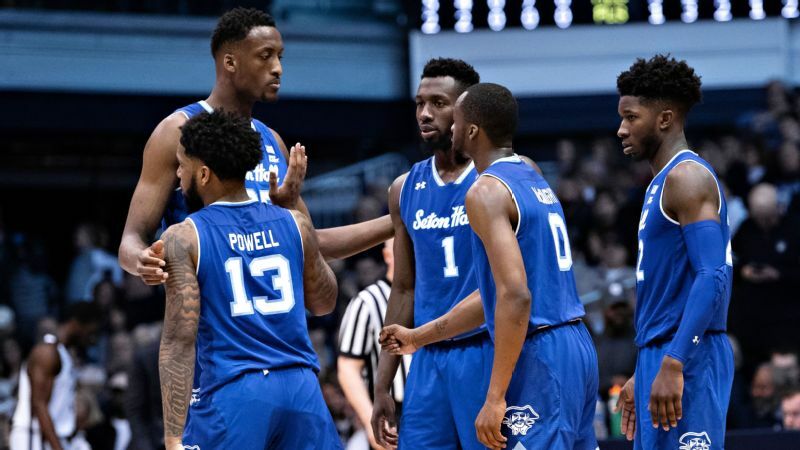 The Seton Hall Pirates during their men's college basketball game against the Butler Bulldogs on Feb. 2, 2019. As much as I love college hoops and all the excitement that comes with March Madness, this time of year often arrives with a little sadness. It's a reminder of one of the toughest years of my life, 1989, the year before I got sober, which led to the ending of my marriage. My fondness for basketball started from playing the childhood game "Around the World" with my brothers in the driveway of our home, beating them often with the shots I made. In high school, I dated guys on the varsity team. Fate brought me to Seton Hall University for college, one of the original and current men's Big East teams, and what my daughter calls the Rodney Dangerfield of the NCAAs. Eventually, I met and married a Syracuse grad, another pioneering school of the Big East Conference. We were as competitive about our teams as they were on the court. Although his Orange beat my Pirates more than I'd care to admit, I cried with him from our midcourt seats in Madison Square Garden as his team lost in a tournament game we were sure they'd win. After the game, we cried again into our beers at some city bar. Basketball tied us together like drinking did. But after we had our first and only child, something in me changed, as I witnessed myself losing the control I thought I had. During the year before I got sober, I spent a night with my mom and siblings celebrating St. Patty's Day in New York City, and while there, I grew concerned about going home. I was facing a marriage that was failing for various reasons and was unsure how to fix it. We were also in the midst of March Madness, our favorite time of year, and our love for Big East b-ball was boundless. 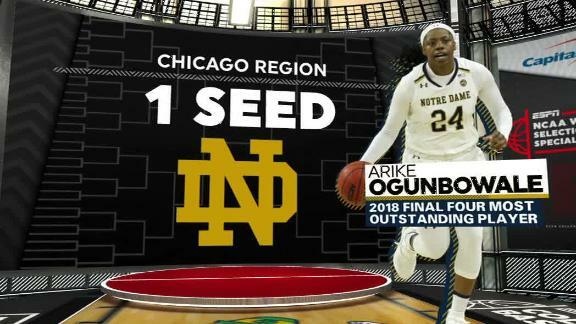 It was the year both our teams made the NCAA tournament and had a chance to play each other in the Final Four. The following week, we went to one of our local hangouts to watch the game. I wore an old headband, the kind with those springy antennas with some plastic doohickies at the end of each spring. Filled with Big East fanaticism, I crafted "Go Seton Hall" for one spring, "Pirates" for the other, and brought it with me. We sat at the bar in our usual spots with our favorite bartender serving us. Seton Hall was playing Duke. And I think I was the only Pirates fan in the place. I positioned the headband as we sat guzzling our beers and felt the weight of the makeshift signs jiggling from side to side. As my March Madness excitement grew, my husband sat beside me scowling (his team had lost the week before) and finally declared, "Take that ridiculous thing off your head!" I resisted until he leaned over and ripped it off. I sat there fighting him for it, snatching it out of his hand, finally hopping off my bar stool and storming away. Heading to the restroom, I repositioned the contraption on my head, strutting out of the women's room like I owned the place. He growled at me, shook his head in disgust, downed the rest of his beer and declared that he was going home. I had no choice but to go with him, my night of celebrating my team, who had just beaten Duke, thrown to the floor and stomped on. In an act of utter defiance, I wore the headband home, with neither of us speaking to the other, the silence louder than any shouts or screaming could ever be. We slept in separate rooms that night but managed to reconcile enough to watch the championship game, Seton Hall versus Michigan, on Monday night, with my headband on one of our daughter's stuffed animals. The game went into overtime as my Pirates battled away. We watched in utter dismay when, with .03 seconds left and Seton Hall leading 79-78, referee John Clougherty called a blocking foul on Seton Hall guard Gerald Greene, a call that went down as one of the most controversial in men's NCAA history. Michigan guard Rumeal Robinson hit two foul shots to win the game. I cried in my beer that night, and many nights after, as I watched my marriage crumble around me. 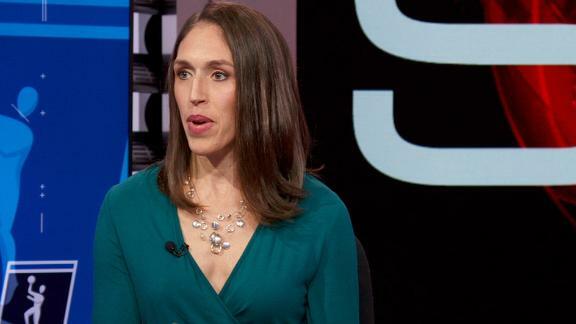 I got sober eight months later and stopped watching college basketball for 10 years. But I've rebounded since then, and I'm happy to say after a strong close to the season, my team will once again be dancing this year for March Madness. And I'll likely be texting with my ex during the tournament games.